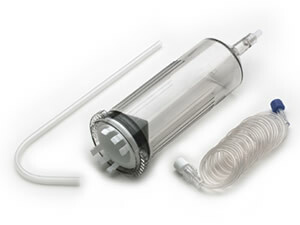 Coeur is a vertically integrated supplier of packaged sterile medical devices used in diagnostic and interventional procedures in markets around the world. Coeur provides state-of-the-art design and contract manufacturing for the medical and commercial marketplace with manufacturing and assembly operations in North Carolina and Wisconsin. In addition to manufacturing and assembling its own proprietary line, the company offers a full complement of services ranging from design, molding, tubing extrusion, assembly and packaging of medical devices. Coeur OEM also provides regulatory support including 510(k) submissions and sterilization services to the medical marketplace. 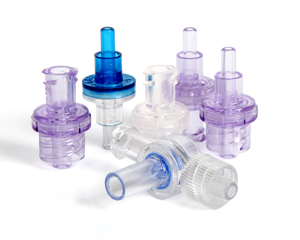 Filtertek is a global design and manufacturing company that partners with OEM Medical Device and Life Science companies to develop highly engineered polymer consumables utilized in medical devices. We create products in any shape or configuration, from simple components to highly complex devices. You tell us what you need, and we use our experience in design, product development, and advanced manufacturing processes to build-to-order.